J&K Branch of the NIRC of the Institute of Chartered Accountants of India organized a seminar on Statutory Audit of Banks and Usage of Commands in FINACLE-7 Software which was presided over by the Chairman and CEO of J&K Bank Parvez Ahmed as Chief Guest on the occasion and senior Chartered Accountant Niranjan Joshi as the Guest Speaker and Key resource on Statutory Audit of Banks. “It is my strong belief that to maintain the momentum of economic growth in India, it is of utmost importance to ensure that the banking sector stays healthy, safe and sound. For a safe and sound banking sector, one of the most important factors is reliable financial information supported by quality bank audits. 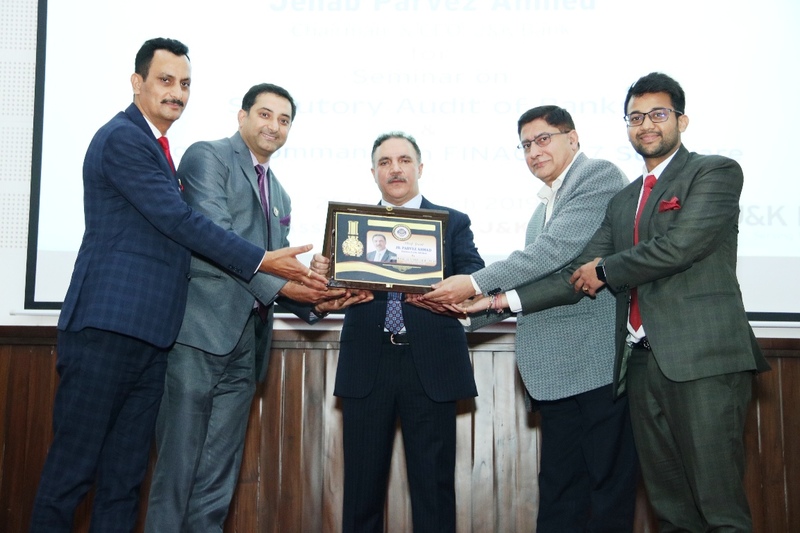 The present scenario requires special and added attention of bank auditors who are entrusted with the responsibility of bank audits as their professional duty,” the spokesman quoted Parvez Ahmed saying during the occasion. “In today’s times, banks are exposed to a number of audits such as statutory audits for which this seminar is meant for, concurrent audit IT audit, credit/legal/ stock audits. Not only this, but the regulator (RBI) also conducts a risk-based audit and these audits are the backbone of the public trust reposed in the banking sector by millions of customers. As such, bank audit is of paramount importance for the banking sector and banking regulator, as well as auditors and for our nation as a whole. Maintaining audit quality in bank audits is of great significance and for this, there are huge expectations from the Chartered Accountants in their role of auditors. Let’s keep the tradition of societal trust intact”, he added. Urging the Chartered Accounts of J&K to undertake capacity building of young entrepreneurs on a voluntary & proactive basis to develop the state economy he also underscored that though implementation of regulatory guidelines in letter and spirit should be the critical area but the context in which audit is being conducted should be kept in mind especially in the fragile environment of our state where at times we need to have mentoring and handholding approach. He added that maintaining audit quality in bank requires besides normal audit skills, a balanced mind set, a pragmatic approach to business and a holistic vision to discharge attest function in larger interest of economy He appreciated the efforts of J&K Branch of ICAI for Conducting theSeminarand stressed upon the need to have more such sessions for brainstorming on such issues. Earlier CA. Niranjan Joshi made a detailed technical presentation on Statutory Audit of Banks wherein he also addressed the queries of the members on the subject matter. It was followed by a session on Usage of Commands in FINACLE-7 Software by a team of technical experts of the bank lead by MohammadMuzaffarWani, Assistant Vice President. A live hands on session about various Commands of FINACLE-7 Software that were relevant from the point of view of Statutory Audit of Banks were also demonstrated. ShalayRazdan, Chairman of the branch earlier welcomed&introduced the Chief Guest and the guest faculties and delivered the inaugural address. CA NakulSaraf, Secretaryof the Branch conducted the proceedings of the seminar and CA.VinayJamwal, Treasurer of the branch presented the formal vote of thanks. 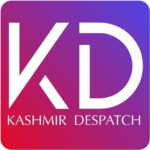 JKCASA Chairman of the branch CA Arvind Jamwal along with a large number of chartered accountants & senior officials of J&K Bank were also present at the occasion.